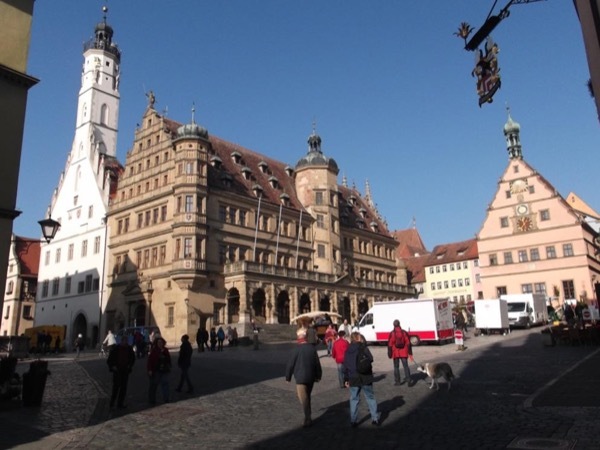 Experience Wurzburg through the eyes of a local private guide! Browse our tour 'suggestions' - each can be customized just for you. Our Guide offers 2 unique (and customizable!) tours in Wurzburg. When are you visiting? Our Guide offers 2 unique (and customizable!) tours in Wurzburg. The scenic town of Wurzburg straddles Germany's Main River and is renowned for its art, baroque architecture and carefully reconstructed historic centre. It's a lovely city to discover by foot, and a great base for exploring the "Romantic Road's" vineyards and the nearby walled city of Rothenburg. An expert local guide is waiting to show you this lovely part of Bavaria on a private Wurzburg tour. 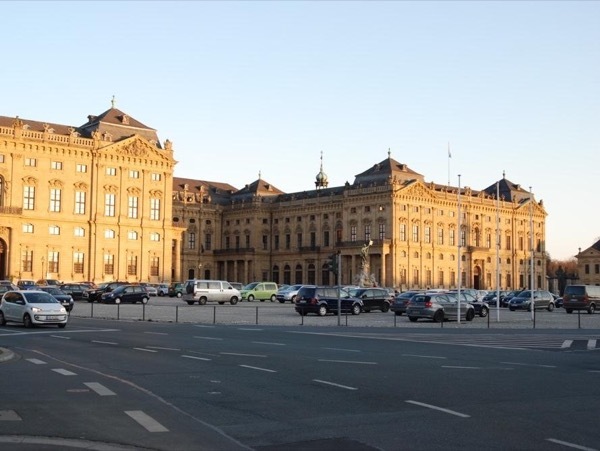 Wurzburg's most famous attraction (and deservedly so) is the splendid Wurzburg Residenz, one of the finest Baroque palaces in Germany, and a UNESCO World Heritage Site. Your guide can tell you stories of the Prince-Bishops who commissioned the Residenz in the early 1700s. Outside of the city, drive through scenic woods and vineyards to medieval Rothenburg, learning about the region's thousand-plus year old history along the way. You'll enjoy the ambiance of Bavarian towns, and your guide will be sure to recommend sampling some of the regional specialties on your private Wurzburg tour.